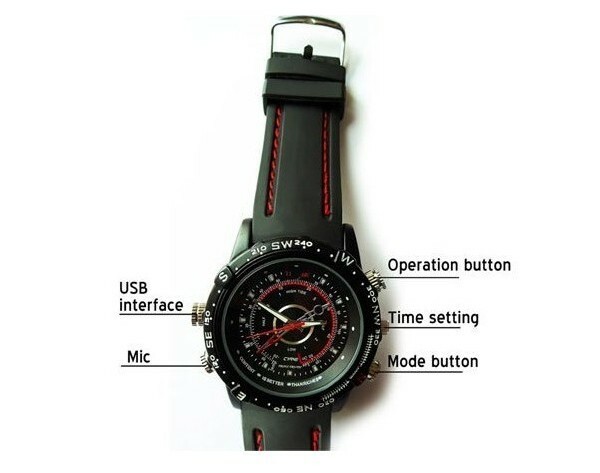 Spy Watch with camera M5 looks at first look like an ordinary watch. With this camera you can capture any video either just for fun or for getting of proofs. 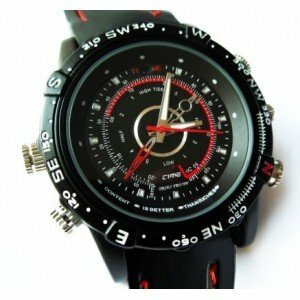 Spy Watch with camera - Spy Watch M5 looks at first look like an ordinary watch. With this camera you can capture any video or photo either just for fun or for getting of proofs. 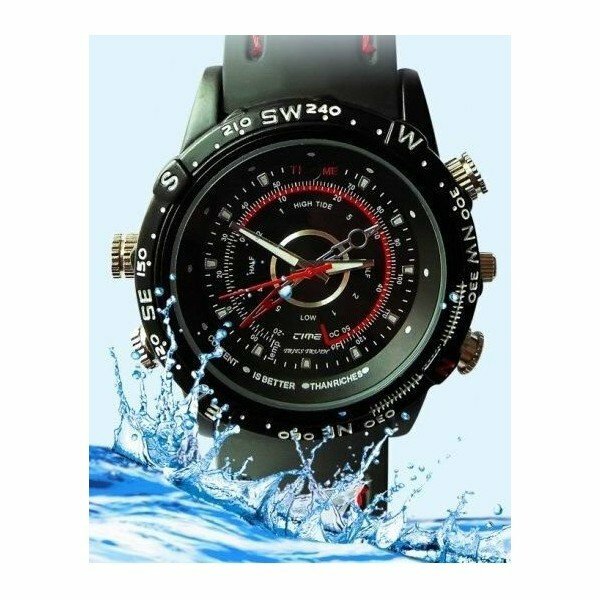 Tis watch with camera has modern design and video at quality 640x480px with 4GB internal memory make this watch to be really a great spy device.